Our cars, trucks and vans should reliably get us where we need to go: to work, the store, school, and even cross-country. So car trouble is a stressful inconvenience. Wisely choosing a good Contra Costa County auto repair shop will ease your mind and get your car back on the road in no time. 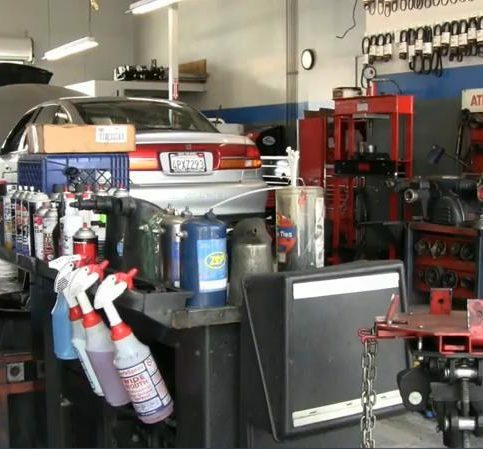 There are many car repair centers in Contra Costa County to choose from, including auto repair shops that serve the major cities of Concord, Antioch, Richmond, Walnut Creek and Pittsburg, as well as all the smaller towns of Alamo, Bethel Island, Briones, Pinole, Rheem Valley and Vine Hill. So how do you choose the shop that’s right for you and your car? Research and good information are the keys to success. Read the following researched articles to find out how you can get to be confident in your choice of a good car repair shop in Contra Costa County. All Diamond Certified companies have already been thoroughly vetted for you, including license verification. But if you’re unable to choose a Diamond Certified car mechanic in your area of Contra Costa County, you’ll have to do the research yourself. The good news is that all auto repair shops operating in California and Contra Costa County must be licensed by the Bureau of Auto Repair, so you’ll have a good place to start your search. You can license and complaint status of local auto repair shops by visiting the Bureau of Automotive Repair web site. Any violations, consumer complaints and disciplinary actions appear on a shop’s license. Obviously, not all auto repair mechanics are the same. They have different skills, various experience and differing personal philosophies about auto repair. In any case, it’s your right to choose a qualified, honest auto repair shop in Contra Costa County that will repair your vehicle correctly the first time and keep it running well over the long-term. 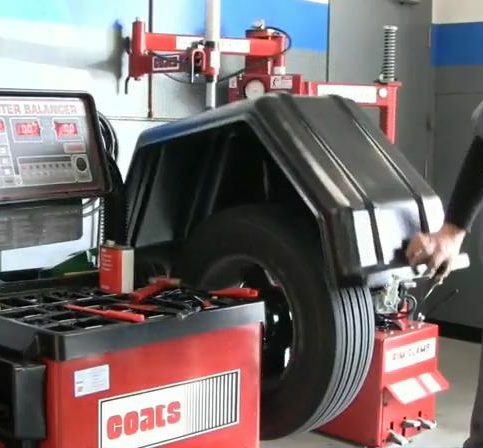 Contra Costa County automotive technicians in Concord, Pittsburg, Walnut Creek, Antioch, Danville and Richmond who have earned certifications such as Automotive Service Excellence (ASE) and completed advanced auto repair training may be better able to repair and maintain your vehicle according to the manufacturer’s specifications. That’s because shops and certified car mechanics have taken courses and passed examinations proving they have knowledge and skill other mechanics may not. 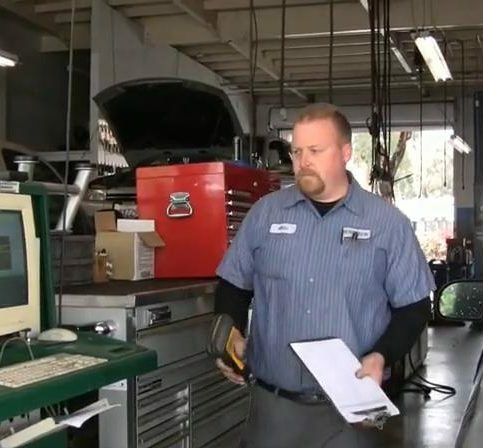 Green auto repair shops in Contra Costa County have attained certification as environmentally responsible auto repair and auto maintenance services. If this is important to you, ask the local auto repair shops in your area for a list of industry recognition and qualifications. Some car repair facilities in Contra Costa County are specialty repair shops that work on specific vehicle makes and models, while others service all vehicles. 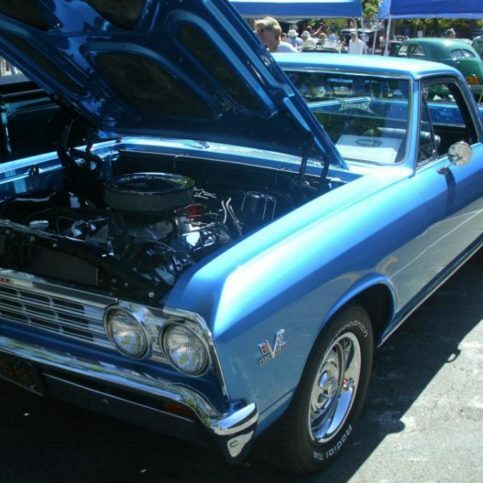 If you have a rare or specialized vehicle, it may be wise to hire Contra Costa County auto repair shops in Brentwood, Concord, Richmond, Walnut Creek, Antioch, Pittsburg or your area that exclusively service your make of vehicle. However, local general auto repair facilities should have the correct tools, equipment and know-how to maintain and repair any brand of car they claim to service. 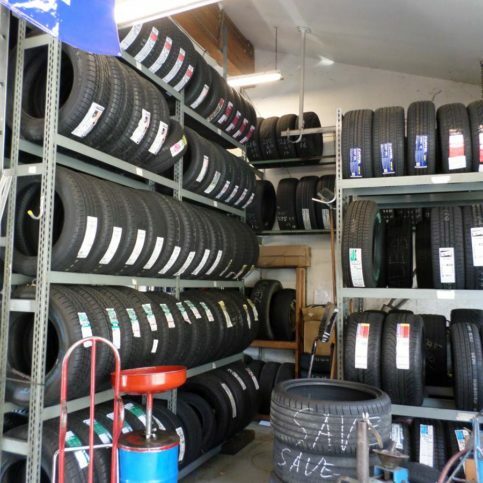 While researching auto repair shops in Contra Costa County, you’ll also want to consider what type of car replacement parts each shop installs. Original Equipment Manufacturer or OEM auto parts are manufactured by the same companies that build original parts, so they’re guaranteed to fit exactly. OEM parts may be higher quality parts than aftermarket parts, which are built to serve the same function as OEM parts, but usually cost less. 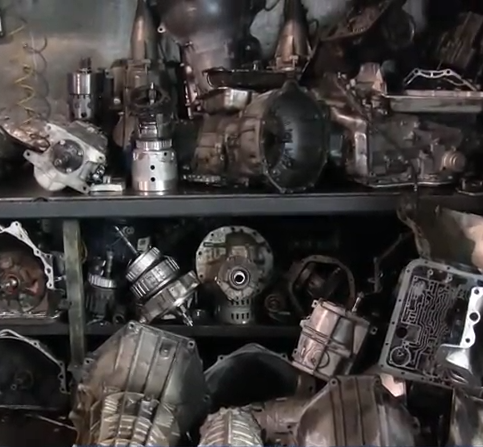 Some discount auto repair shops in Contra Costa County sell used, refurbished, reconditioned and salvaged auto parts. While these used car parts may be cheap, the shops usually won’t guarantee them. If possible, visit auto repair facilities before dropping off your vehicle. Your first impression of an auto repair shop will tell you a lot about the service you can expect. 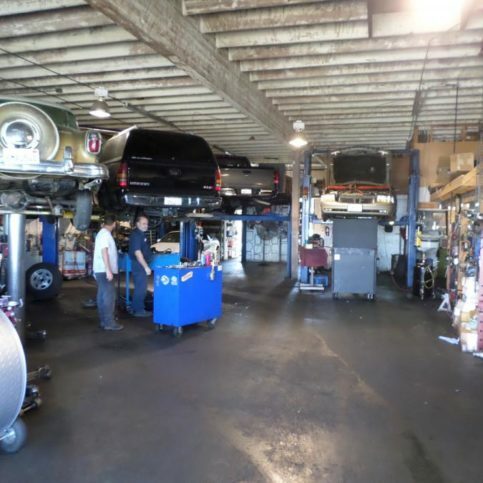 You can’t demand automotive repair shops be spotless, but most good auto repair shops are neat and well-organized, have modern equipment and clear rate and warranty policies posted. It’s also important to look for auto repair shops with staff that care about their customers. 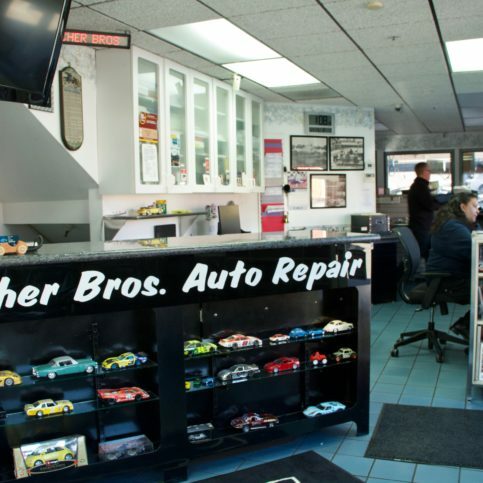 You’ll find the staff at the better auto repair shops to be courteous, helpful, attentive, and able to answer your questions. Many customers also want a convenient location because they don’t want to drive a long distance between their home and auto mechanic, especially if they’re having car trouble. 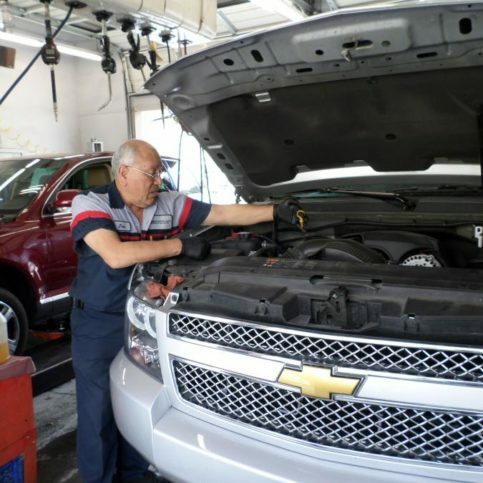 If you live in the smaller Contra Costa County cities of Bay Point, Tara Hills, Blackhawk, Canyon, Hercules, El Sobrante, Pacheco, Port Chicago or Rodeo, you may not find a local auto repair shop in your town. Luckily, most shops have the ability to tow in vehicles that won’t start or need major repairs, so car shops in larger cities such as Richmond, Walnut Creek and Antoich can provide auto repairs so you aren’t left stranded. 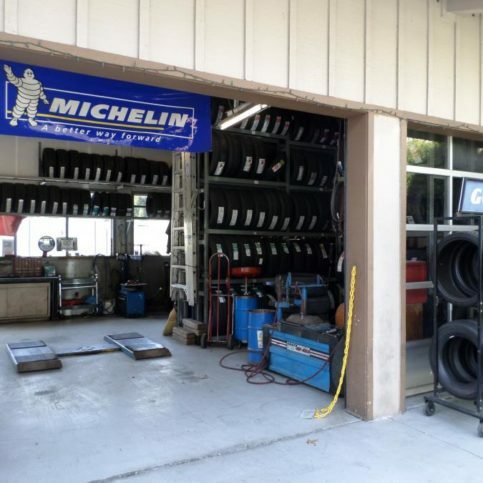 For example, auto repair shops in larger cities can also serve customers who live in Diablo, Cowell, Kensington, Discovery Bay, Clyde and more rural areas of Contra Costa County. Cynthia Tinkham is office manager and co-owner of Olsen’s Automotive Repair, a Diamond Certified company since 2002. She can be reached at (925) 386-6937 or by email. LIVERMORE – Cynthia Tinkham has always been close with her father, but she never thought she would end up working alongside him in a professional capacity, much less a permanent career. However, when she offered to temporarily fill a position at the family business two decades ago, that’s exactly what happened. “I kind of got thrown into it,” she laughs. “I was attending Los Positas College with plans to become a teacher when my dad’s secretary unexpectedly quit. I offered to fill in, and 20 years later, here I am. I’ve gone from being a temporary secretary to office manager and co-owner of Olsen’s Automotive Repair.” Cynthia says that after two decades of working together, she and her father still get along as well as ever, and that her favorite part of the job is the day-to-day interactions with customers. A: The smells of Christmas, like cinnamon, vanilla and fir trees. A: Fall, because I like watching the leaves change color. Q: If someone was making a movie about your life, what actress would you choose to play you? A: Spending the holidays with my grandparents and extended family when I was three or four. John Vanek is a 43-year veteran of the auto repair industry and manager of Orinda Motors, Inc., a Diamond Certified company since 2002. He can be reached at (925) 709-4934 or by email. 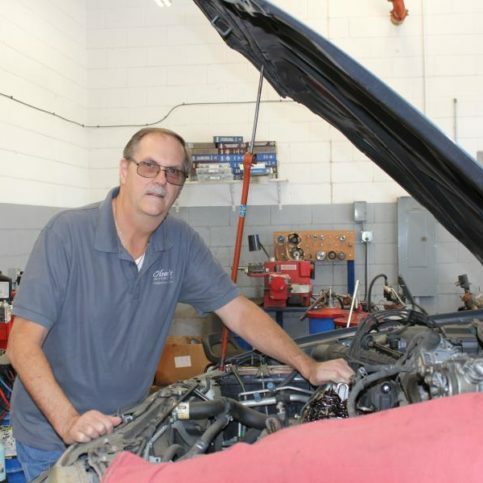 Thanks to a close family connection in the industry, John was able to jumpstart his automotive career at an early age. “When I was a kid, my older brother opened his own repair shop,” he remembers. “I started out sweeping the shop when I was 15, and I eventually worked my way up to servicing the vehicles.” After 24 years working at his brother’s business, John moved on to the shop he currently manages, Orinda Motors, Inc.
A: A 2014 Ford Mustang Shelby GT500. A: “Don’t Stop Believin’” by Journey. A: The Ibanez acoustic-electric bass guitar my wife gave me for our 20th anniversary. 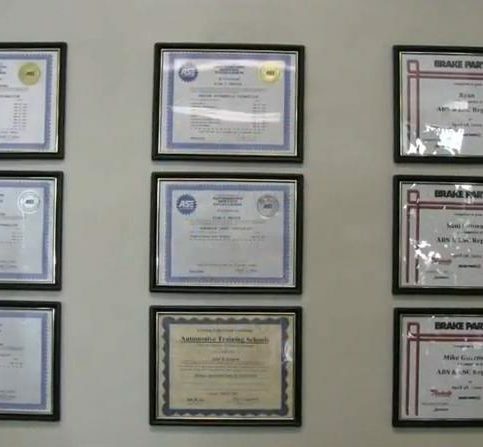 Dublin Car Tek displays its many industry certifications inside its shop. 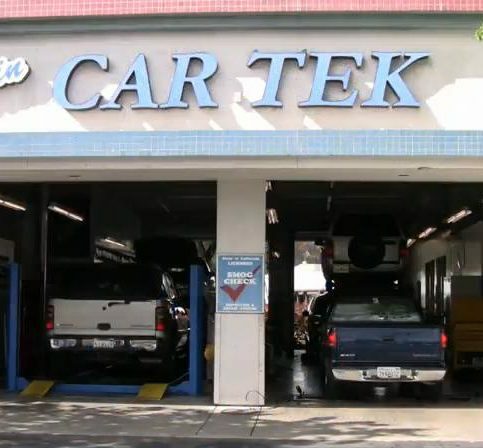 All of Dublin Car Tek’s technicians are ASE-certified. Olsen’s Automotive Repair also does oil changes. 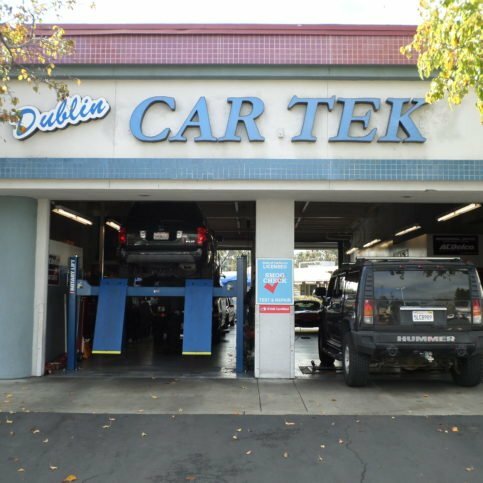 Dublin Car Tek performs everything from oil changes to engine replacements. Each of Dublin Car Tek’s technicians undergoes continuing industry education. The shop works on both foreign and domestic makes, as well as hybrids. 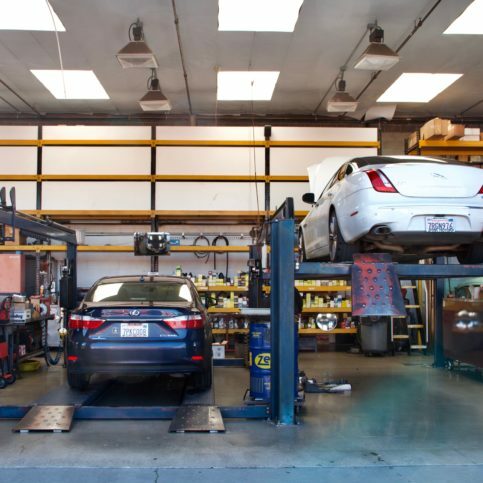 Orinda Motors provides a full range of diagnostic and repair services. Letcher Brothers’ sizeable location enables it to handle multiple repairs simultaneously. 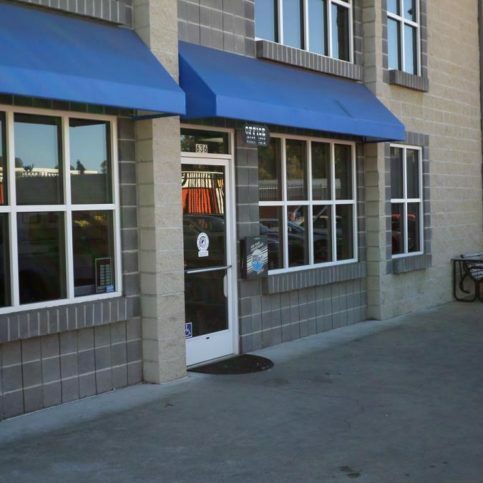 Dublin Car Tek is located at 6008 Dougherty Road in Dublin. 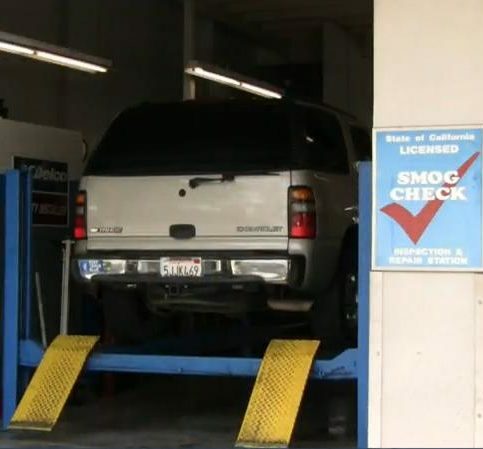 Dublin Car Tek performs smog tests and repairs. 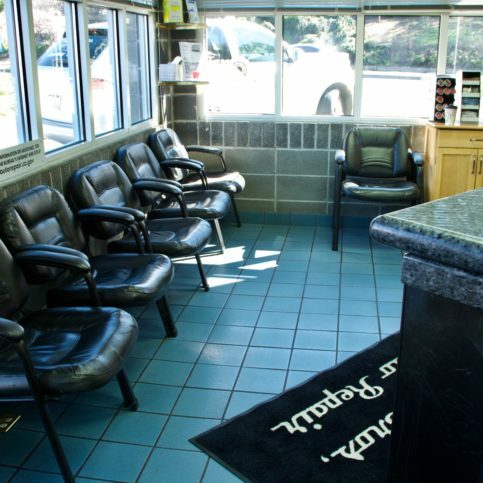 Letcher Brothers Auto Repair provides a comfortable waiting area for its customers. Office manager Cynthia Waitley-Tinkham speaks with a client. 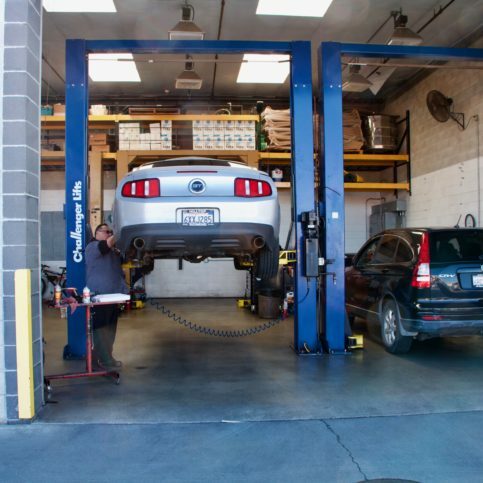 The shop offers a variety of repair services, including engine and transmission work. Dublin Car Tek services both foreign and domestic vehicles. 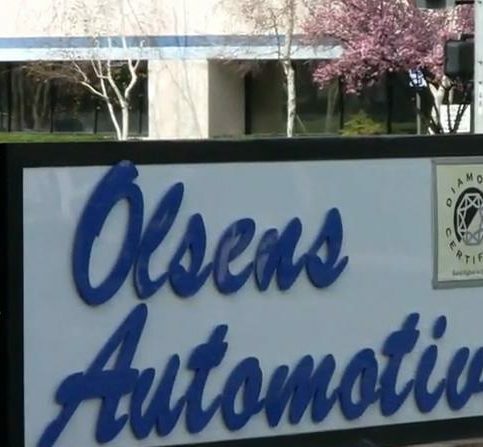 Olsen’s Automotive Repair performs maintenance inspections. 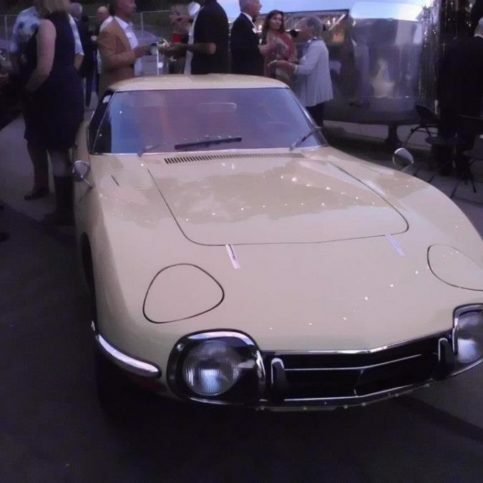 Olsen’s Automotive Repair services American and Japanese cars. 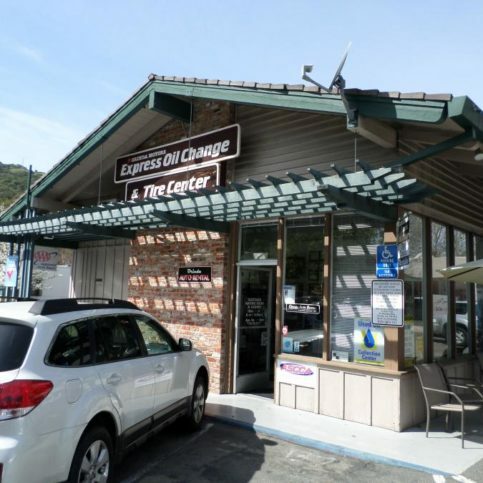 Orinda Motors’ neighboring facility provides oil changes, alignments and tire work. Dublin Car Tek possesses an array of industry equipment. 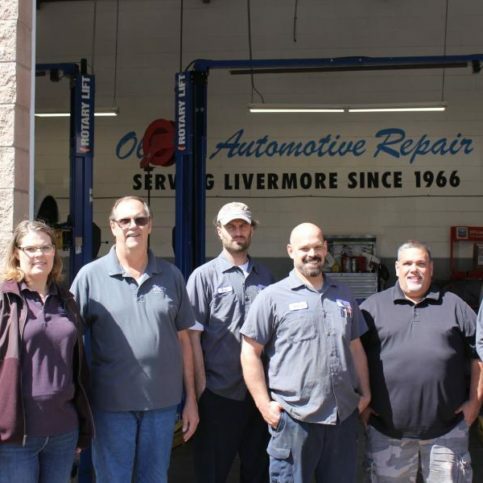 Orinda Motors’ service team is comprised of ASE Master Technicians. 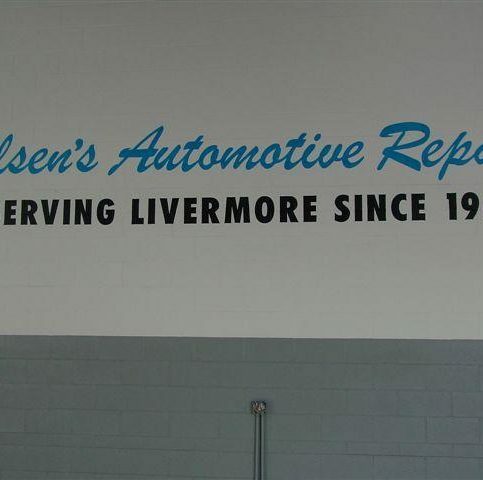 Olsen’s Automotive Repair is located at 6411 Brisa Street in Livermore. 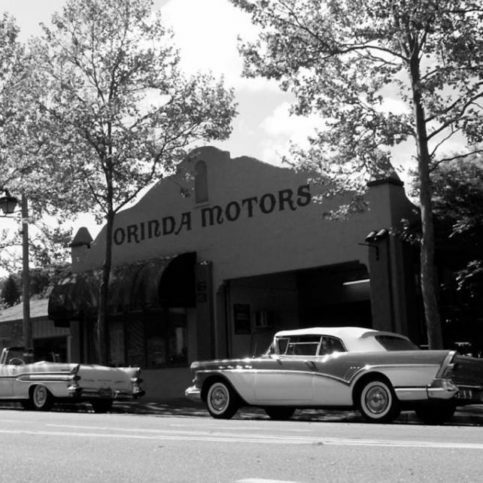 Orinda Motors has been serving Lamorinda area drivers since 1925. The business has been family-owned and operated for nearly 50 years. Letcher Brothers Auto Repair services most European and Japanese makes. 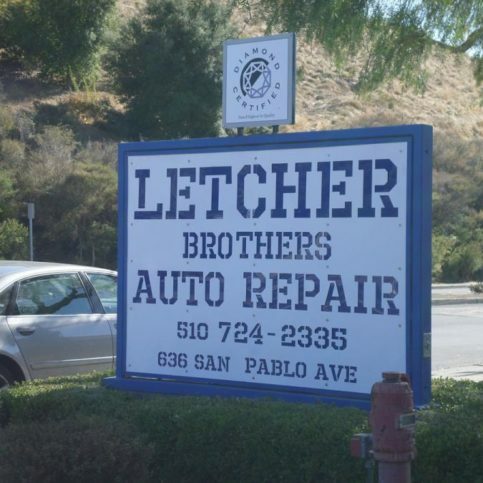 Letcher Brothers Auto Repair’s new location is located on San Pablo Avenue in Pinole. 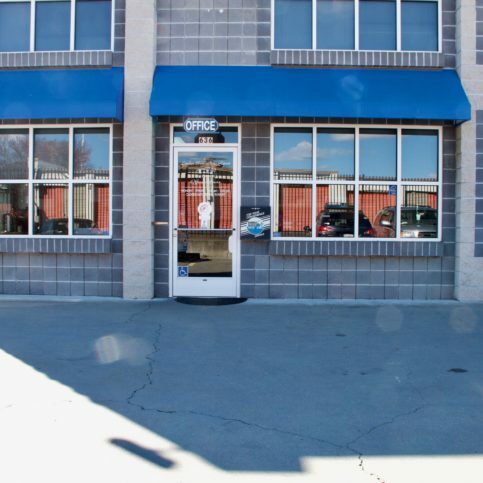 Dublin Car Tek is located at 6008 Dougherty Road. 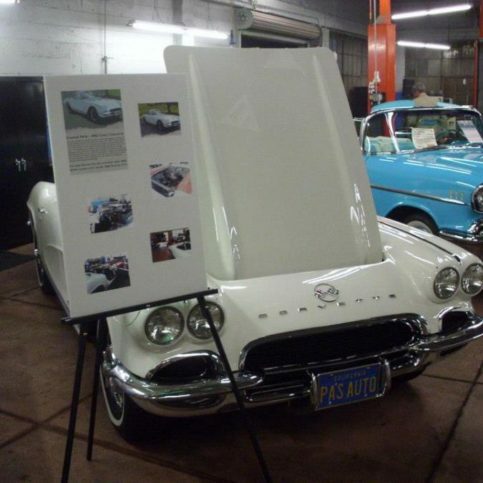 Olsen’s Automotive Repair displays its Diamond Certified status. Visit the websites of these national and local auto repair center associations and consumer agencies for more information about car, truck and van repairs in your area of Contra Costa County. It’s essential to identify what you want in a mechanic before you come to a decision on an auto repair shop in Contra Costa County. If you’re experiencing car problems and need to have your vehicle checked out by a good auto repair shop in Contra Costa County right away, you’re wise to take note of exactly what you’re experiencing and when it happens before starting your search for a new auto mechanic. That way, you’ll be able to gauge each technician’s response and decide which shop is best suited to handle your vehicle repairs. If you’re unsatisfied with your current auto repair facility and need a new car mechanic to provide routine maintenance, ask yourself what it is you are unhappy with. Is it the service? The quality of the car repairs? Knowing with what you’re dissatisfied in your previous shop will help you find a new mechanic that has all the qualities you want. You’ll have a better idea of what questions to ask to make certain your next shop is better than the last. You’ll also be conscious of what can go wrong, so you’ll know to inquire about shops that offer high quality auto repairs rather than low-priced services that leave you unhappy. Do I want a Diamond Certified auto repair facility that is rated best in quality and backed by the Diamond Certified Guarantee? Does the vehicle pull to one side? Do you feel vibrations or car shaking when you drive? If there are unusual sounds, where are they coming from? Has your vehicle’s performance decreased since you noticed the problem? Do you have to add fluids more often than usual? If so, which fluids? Next, you’ll want to interview local car shops in cities such as Pittsburg, San Ramon, Danville, Richmond, Brentwood and other areas of Contra Costa County. How long will it take your auto repair center to complete my repairs? Will my vehicle be stored inside the shop or outside while it’s on your premises? If it’s stored outside, what steps does your shop take to guarantee its safety? If my vehicle needs additional repairs you cannot do (body damage repair, auto electrical wiring, auto warranty work, auto glass repair), will you coordinate with other Contra Costa County auto repair shops to have the repairs done? Will you warranty the repairs those other shops perform, or will they be responsible to provide any warranties? Do you have my contact information on file? 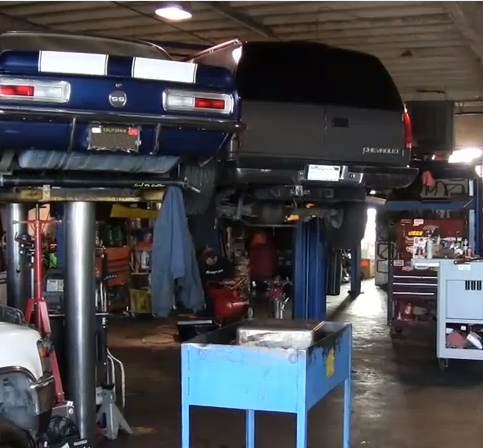 How can you trust auto repair facilities in Contra Costa County to live up to their promises? That’s where independent research and scientific surveys come in. All Diamond Certified auto repair shops have passed an in-depth ratings process that most other companies can’t. If you want quality car repairs in Contra Costa County from a good auto repair shop, you’ll have confidence when choosing a Diamond Certified company. You can read detailed Diamond Certified reports on all certified companies, including verbatim survey responses. And you’ll never be fooled by fake reviews because all research is carried out by live telephone interviews of a large, random sample of real customers. If you can’t find a Diamond Certified car repair shop within reach, you’ll need to conduct some research of your own. Even if you’re in a hurry, it is still a good idea to check references. If you do, good auto repair shops in Contra Costa County should be willing to give you a list of recent customers you can call. Keep in mind, though, that references provided by the shops are not equal in value to the large random sample of previous customers surveyed during the Diamond Certified ratings process. That’s because shops often cherry-picked their best customers and give those names as references, rather than randomly selecting customers, so many shops likely give you only the numbers of a few satisfied customers. What car repairs did _(auto repair shop name_) do on your vehicle? 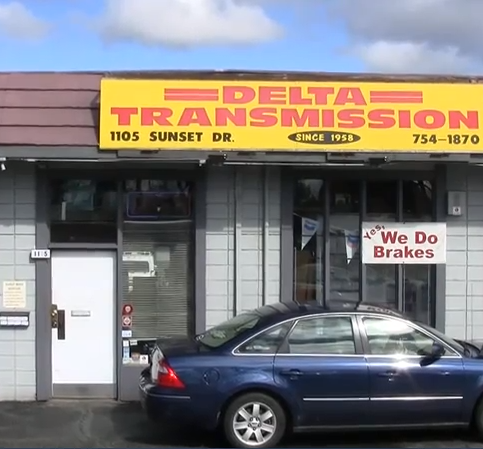 Were you satisfied with the automotive repairs from this Contra Costa County auto repair shop? Was your auto shop willing to tow your car or truck to their auto repair garage if you live out of town or in a smaller town such as Bay Point, Lafayette, Los Medinos, Maltby, West Pittsburg, Moraga and Alamo? Were you pleased with the turn-around time? Did the auto mechanics and service writers listen to you and communicate well with you? Was the price was fair for the vehicle repairs you had done? Did the final price reflect the estimate they initially provided you? 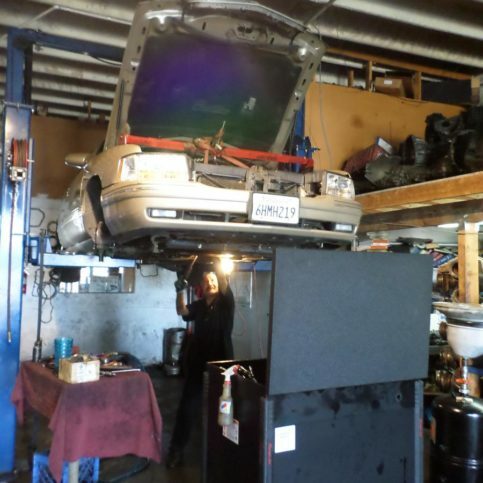 What did you like best about this Contra Costa County auto repair shop? 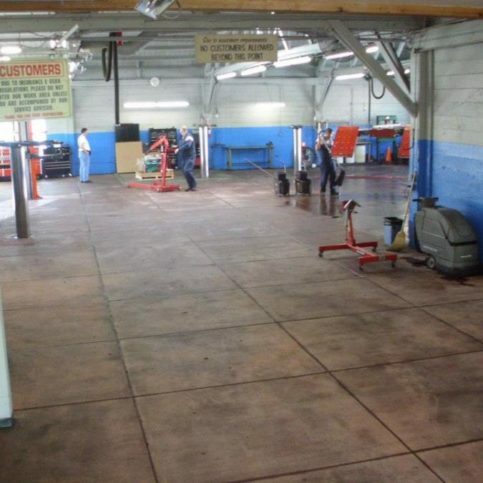 Would you go back to this car repair facility if your vehicle needs additional work in the future? Would you recommend this auto repair garage to friends and family? You can feel pressured to choose the nearest auto repair shop in Contra Costa County when your car breaks down, regardless of whether it’s the shop you feel most comfortable with. That’s why it’s a good idea to find a trustworthy auto repair shop before you need one. On the flip-side, having a working relationship with a local automobile repair shop will give you confidence when you need car repairs in a hurry. Start by researching and visiting good auto repair shops in Contra Costa County for simple repairs and preventative maintenance. Get to know the car mechanics and build a working relationship with them so that you’ll trust them with more expensive and unexpected repairs in the future. If you can, go to the same shop for all routine maintenance services and vehicle repairs. 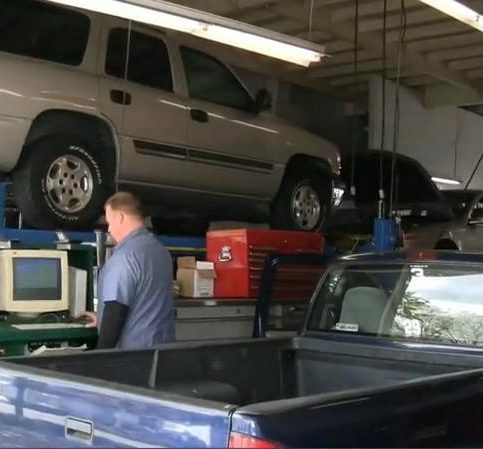 That way, the auto mechanics will have a record of your vehicle repairs, so you aren’t wasting money by having items done before they’re required. 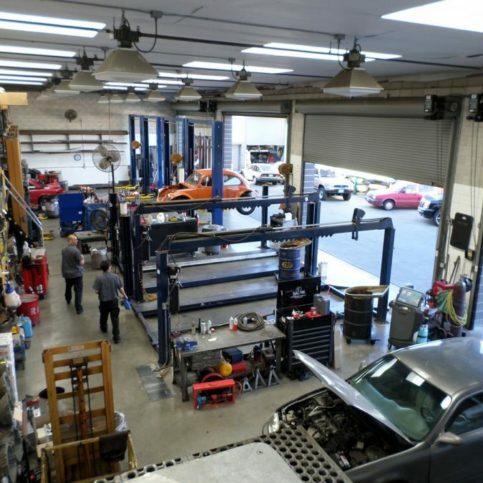 Can an auto repair shop in Contra Costa County you interviewed satisfy your requirements for scheduling repairs, types of car repairs needed, auto part preferences (OEM parts or aftermarket auto parts) and customer service? Does the service writer at the car repair shop communicate clearly and effectively regarding which repairs are needed and why? Is the shop representative able to explain how the repairs were done? Is the vehicle repair shop as devoted as you are to safely and quickly getting your car back on the road? Emergency car repairs don’t have to be a major setback. The fact that you’ve found a local Contra Costa County auto repair shop you trust for regular maintenance should give you peace of mind even if your future car repairs are unexpected. First, meet with the service writer and explain what the problem is. Use the notes you took so you can accurately describe what you’re experiencing and the concerns you have. Be as detailed as possible, and remember, the mechanic or service writer should never rush you. It’s important to answer their questions and listen to their suggestions and observations, just as it’s important for them to listen to you and answer your questions. Ask for an explanation if you don’t understand what the repair shop representative is telling you or if they’re using language and terms you can’t understand. You should to completely comprehend the problem and the solutions before you sign an agreement or leave the shop. Sometimes a thorough diagnosis is needed before a shop can give you an accurate auto repair estimate. In this case, the estimate you sign may include just the cost of the car repair diagnosis and estimated labor cost. However, if the actual auto repair costs end up being more than the original estimate, the technicians must contact you before they move ahead with the repairs. By law, all auto repair estimates must be provided in writing before the work begins. This estimate must include the total estimated cost for parts and labor, an itemized list of all parts needed and a description of the method of repair. For your protection, never sign a blank work order. Sign the estimate and service agreement when you’re satisfied with the information your Contra Costa County repair shop has given you and all your questions are answered. The shop must get your approval for any repairs or additional work, or if the actual repair costs exceed the estimate, and it can slow down or even stop your repairs if they can’t reach you, so verify that your repair shop has a working phone number where they can reach you at all times. 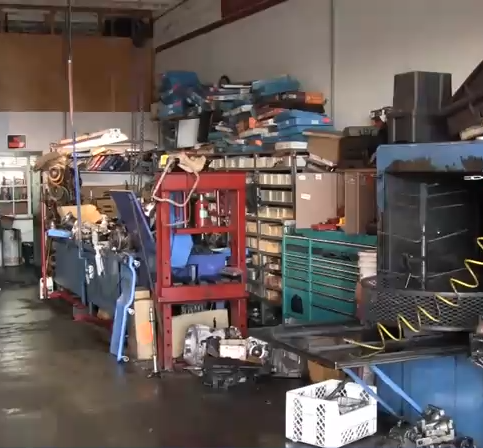 Most mechanics in Contra Costa County including the larger cities of Concord, Walnut Creek, Richmond, Antioch and Pittsburg will allow you to see the damaged auto parts once they’ve identified the problem or needed repairs. Remember, it’s your legal right to have any and all old parts returned to you. You simply have to ask the car repair shop for them when they’re writing the service request. 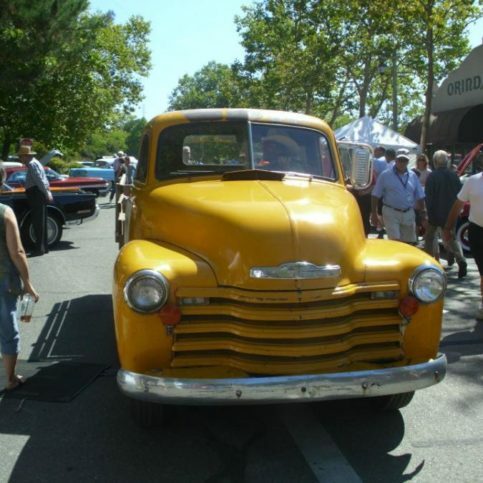 How Can You Be a Good Auto Repair Shop Customer in Contra Costa County? 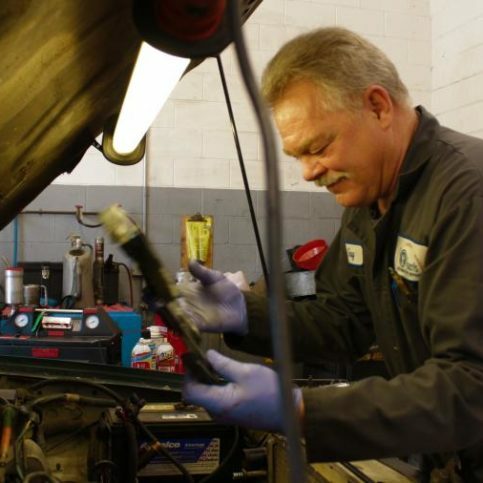 It’s your auto repair shop’s responsibility to perform accurate and careful car repairs. But you play a big part in the success of your automobile’s repair too. Here are a few simple steps you can take to be a good customer when you take your minivan, van, truck or car into a local auto repair shop in Contra Costa County. Be upfront with the auto repair representative about the problem you’re experiencing, what outcome you’re expecting from the vehicle repairs and specific ways they can satisfy your expectations. Remember: a friendly smile goes a long way. Most problems with local auto repair shops are due to a breakdown in communication, so you can avoid most conflicts by being clear about the expectations you and the auto repair shop have. So before you leave your car, truck, van or minivan at a Contra Costa County auto repair shop, restate your expectations and goals, and reiterate your understanding of the contract. Be sure your service writer has a working phone number where they can reach you at all times while your car or truck is in for car repairs. Your auto repairs will move more smoothly when the shop can reach you with updates or necessary authorizations for car repair work. Ask your service writer whether they will call you or if you should call them for updates on your vehicle repair progress. When the auto shop contacts you, return their calls right away to keep repairs on schedule. Pay for the car repairs as soon as you pick up your vehicle. Why would you want to be a good auto repair shop customer? 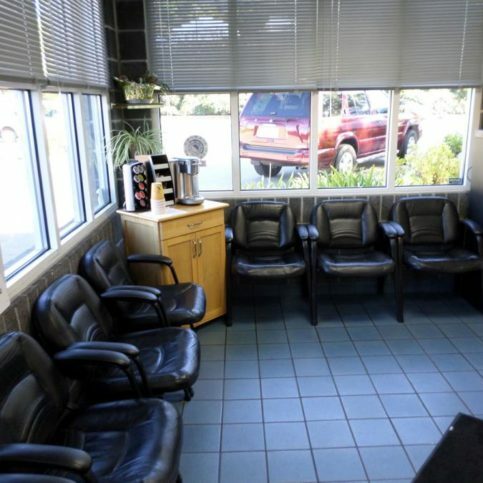 Car repair shops in Contra Costa County appreciate customers who are straightforward, honest and easy to work with. Your good customer behavior sets the tone from your end and creates a positive environment conducive to a good relationship. 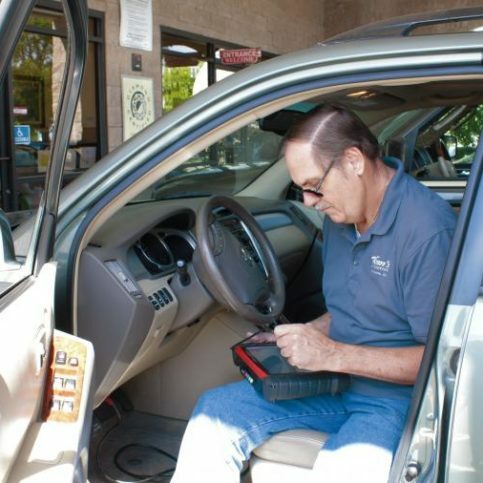 Your responsible, friendly behavior may help your repairs go smoother and any problems may be more easily resolved. The name and physical address of the shop. The shop’s state auto repair registration number. A list of all completed work, including warranty repairs done at no charge. An itemized list of all replacement parts. This must state whether the parts installed were new auto parts, used, salvaged car parts, reconditioned, or rebuilt vehicle parts. The total cost for your auto repairs, including the amount charged for labor. Hazardous waste disposal fees and the shop’s Environmental Protection Agency (EPA) number. The vehicle’s odometer reading at drop off and pick up, if you asked for the confirmation of the numbers before signing the service agreement. You have the right to have original car parts returned to you, but you must ask for them when you sign the estimate. Vehicle mechanics may not be able to return parts that are under warranty as they may need to ship them to the auto parts supplier for warranty purposes, but you always have the right to see the parts to verify damage. Before leaving your auto repair shop with your vehicle, confirm the warranties offered by the repair shop and the parts manufacturer. Warranties can be voided or your ability to demand appropriate warranty coverage on repairs can be limited if you don’t confirm warranties before leaving the premises. The car repair shop’s name and physical address. Parts covered by warranty and the extent of that coverage, including whether the shop will replace or repair failed parts or give you a refund in the event of parts failure. All exclusions must be explicitly stated. Your responsibility in the case of product failure, including actions you must take in order to redeem the warranty. How long the warranty is valid, whether it expires on a specific day and time, or if it is prorated. If the automotive repair warranty coverage is transferable if you sell the repaired vehicle, and what steps need to be taken to transfer the warranty. Car repair shops in Contra Costa County provide all types of maintenance and automotive repair services for vans, trucks, cars and minivans. The following are the most common requests handled by local auto repair shops in Contra Costa County, including those in Antioch, Pittsburg, Walnut Creek, Concord, El Cerrito, Danville and Richmond and the surrounding areas. Auto electrical repairs become more common as vehicles become more computerized and complex. Most auto electrical repairs in Contra Costa County are for alternator repairs, the component that continually charges your car battery. Vehicle starter repairs are also common. Experts recommend checking your entire auto electrical system every two years and whenever you experience drivability problems that may be electrical in nature. Routine vehicle maintenance is the regular check-up schedule recommended by vehicle manufacturers at 30,000, 60,000, and 90,000 mile intervals. Routine maintenance for cars usually involves replacing fuel filters, cabin filters, air filters, spark plugs and other heavy-wear items. 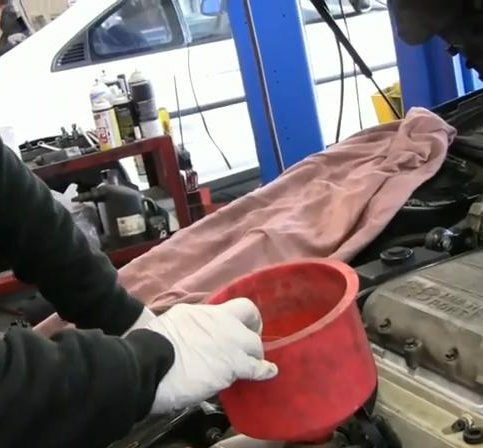 Many good car mechanics in Contra Costa County will also check and refill auto fluids and ensure that the engine, exhaust and electrical systems are functioning properly. Routine vehicle maintenance checks, also known as a car tune up, help prevent expensive car repairs by fixing small issues before they become big problems. 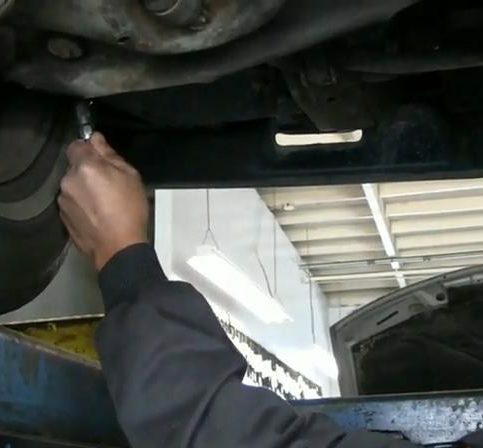 Like brake repair, auto brake replacements are common car repairs in Contra Costa County. Full brake replacements, including the brake disc, drum and rotor can be costly, but may be necessary if you’ve been driving with worn or damaged brakes that have warped or damaged the brake system. Often signaled by a lit check engine light, vehicle engine problems can also present as sputtering, choking, fast or rough idling, slow acceleration or the vehicle not starting even though the ignition turns over. 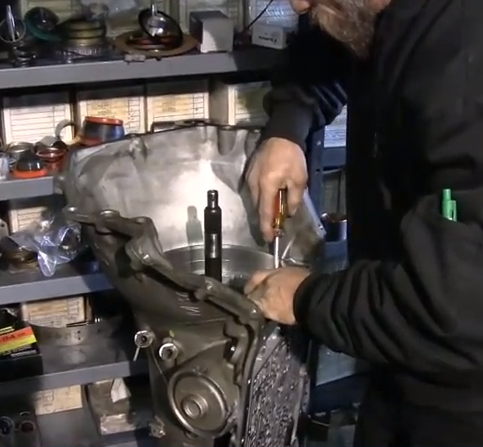 Because there is such a wide range of engine problems that can cause these symptoms, you’re wise to not attempt do-it-yourself engine repairs. Instead, call one of the many good automobile mechanics throughout Contra Costa County that specialize in automotive engine repairs. Vehicle belts and hoses including the drive belt, fan belt, serpentine belt, timing belt, heater hose and fuel hose keep your engine and other vehicle systems running smoothly. Signs that may indicate a problem with belts and hoses include squeaking noises, leaks, warning lights and engine overheating. Mobile mechanic shops in Contra Costa County including those in Piedmont, Livermore, Antioch and Castro Valley are increasingly popular. Instead of having vehicles towed to repair shops, many customers opt to have licensed mechanics come to them. From tune-ups and routine maintenance to auto electrical repairs and belt and hose replacement, mobile mechanics come to your home or place of business by appointment to service your vehicle. Auto electrical problems can be as simple as blown fuses or burned-out headlights or serious enough electrical problems to keep you from safely driving your vehicle. 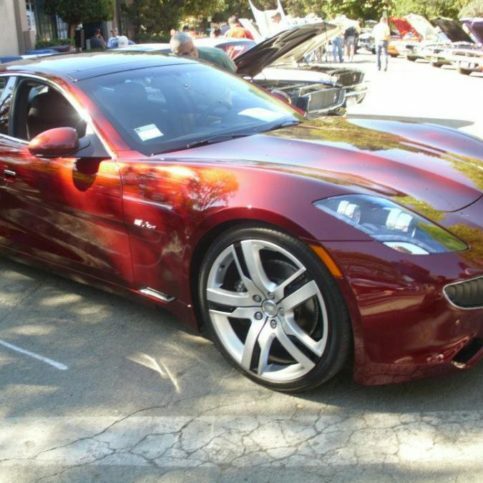 Because these auto repairs demand special equipment, tools and repair methods, most auto electrical repairs are best left to automobile electrical repair technicians in Contra Costa County. Clogged fuel pumps are a common problem for Contra Costa County drivers who regularly run on less than ¼ tank of fuel. Other auto fuel system problems include clogged fuel filters, engine flooding and choking sounds. 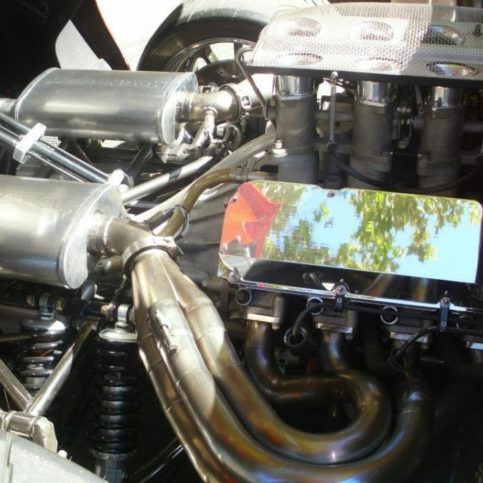 Auto fuel system repairs are usually best handled by professional car mechanics who have the experience and tools to clean, repair and replace fuel system components. Below are key auto repair terms used at most Contra Costa County car repair shops, including descriptions that will help you navigate your way through your auto’s repair. A paper or synthetic filter that blocks dust, dirt and debris as air enters the engine. 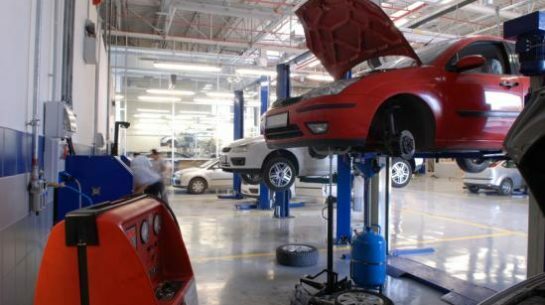 An automotive repair shop that maintain and repair the internal working parts of automobiles. 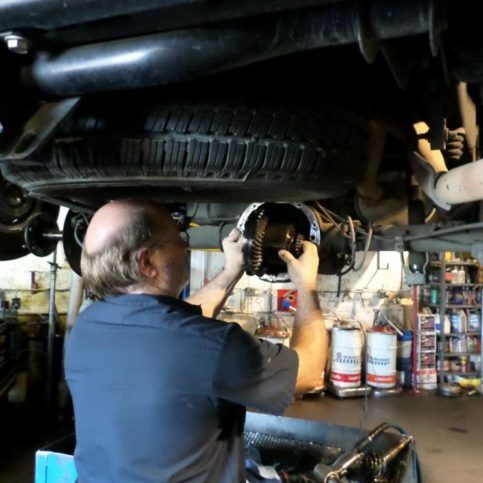 Some Contra Costa County auto repair shops specialize in specific repairs, such as auto electrical repair shops, automobile brake shops, muffler repair shops and automobile engine repair shops. Other vehicle repair centers in Contra Costa County are general repair garages that do all types of maintenance and service repairs. Four-wheel drive systems increase wheel traction on slippery roads and during off-road driving. All-wheel drive is different from 4-wheel drive because drivers cannot disengage AWD systems. Liquid in cooling systems that dissipates heat is known as anti-freeze. Antifreeze prevents freezing during winter, cools the engine in summer and protects the cooling system from rust and corrosion. The differential is gear system that allows one wheel to rotate faster than the other, and it is important for steering, turning and cornering. 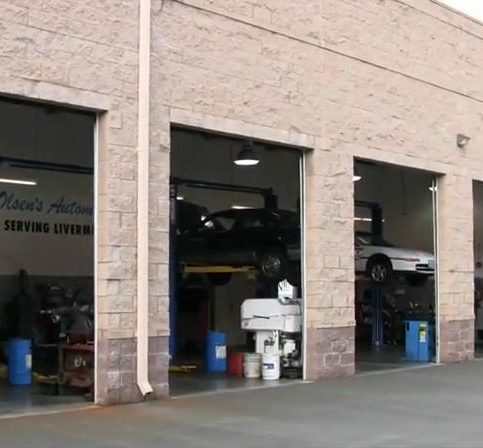 Auto repair garages in Contra Costa County that specialize in repairs on domestic vehicles are known as ‘domestic auto repair shops’. General Motors, Ford, and Chrysler (also known as The Big Three) are considered domestic vehicle manufacturers. 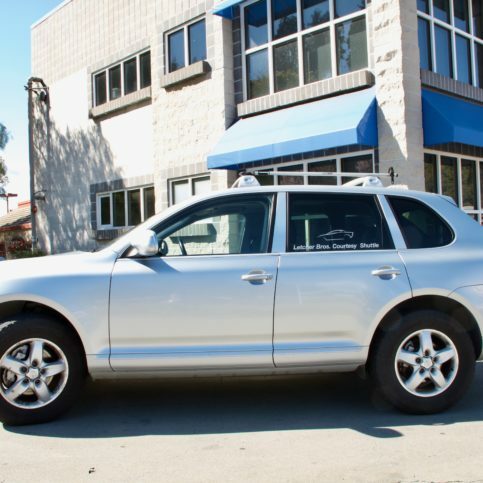 Foreign auto repair shops in Contra Costa County perform repairs and maintenance on vehicles manufactured by foreign car companies, including some automobiles built in the United States, including BMW, Toyota, Honda and Lexus. The term used to describe a vehicle that is motionless and running. 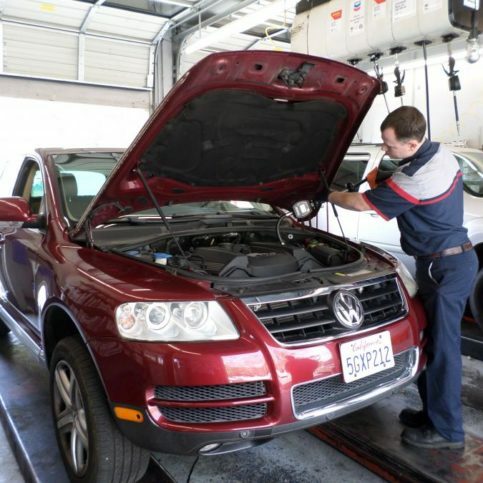 Contra Costa County mechanics who repair vehicles on-site are considered mobile auto repair services. Mobile auto repair shops in Concord, Richmond, Walnut Creek, Pittsburg and Antioch can often do minor and major repairs and tune-ups. The speed at which the engine crankshaft is turning. 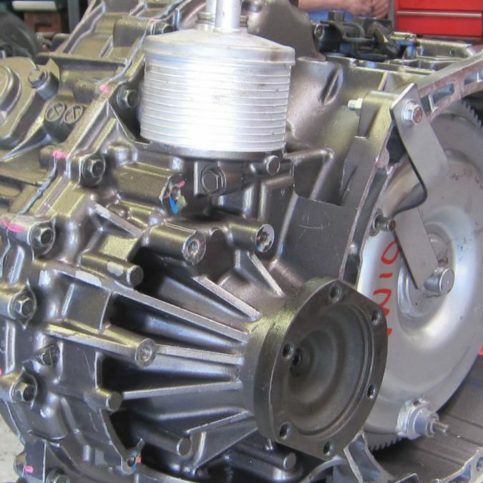 Rebuilt auto parts are used auto parts that have been remanufactured, reconditioned and restored. Serpentine belts are also called multi-vee or multi-rib belts. They are a long, continuous belt that runs several automotive engine components, indulging the alternator, power steering pump, air pump and water pump. When a vehicle does not accelerate smoothly or quickly enough it’s said to be sluggish or have sluggish performance. The shock absorbers and springs that create a smoother ride by dampening the motion of a vehicle as it drives. The timing belt is a toothed belt that is operated by the crankshaft and drives the camshaft in a vehicle. Broken timing belts cause valves to remain open and can cause engine damage when the valve is struck and bent by a piston. The underside of a vehicle that supports the car and creates the framework. The following are questions often asked by customers of auto repair garages in Contra Costa county. Q: Why should I choose a Diamond Certified Auto Repair Shop? A: We end the guessing game by offering a list of top-rated local companies that have passed the country’s most in-depth rating process. Most companies can’t pass, so only local auto repair shops rated Highest in Quality earn the Diamond Certified award. American Ratings Corporation also monitors every Diamond Certified company with in-depth and ongoing research and ratings. And your purchase is backed by the Diamond Certified Performance Guarantee. So you’ll feel confident choosing a Diamond Certified auto body shop for your vehicle repair. Q: Is it a good idea to choose a local auto repair shop that has certifications? 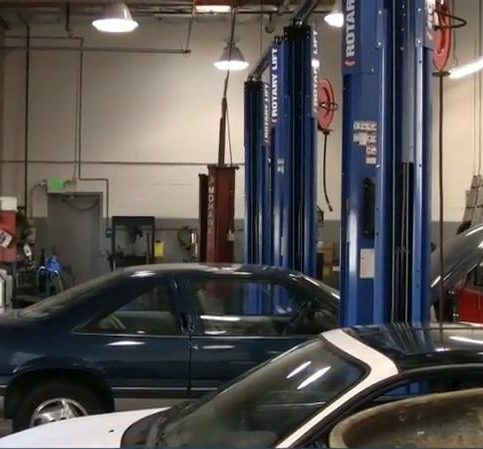 A: While certifications don’t guarantee you’ll get better repairs or better service at the Contra Costa County vehicle repair centers that hold them, they are often an indicator of how serious the auto repair shop is about satisfying customers and doing good auto repairs. Certifications such as ASE (Automotive Service Excellence) and memberships in automotive service organizations show that the car mechanics have sought and attained a higher level of professionalism. Diamond Certified is also a certification that many consumers look to for vetted, safe choices for vehicle repair shops. 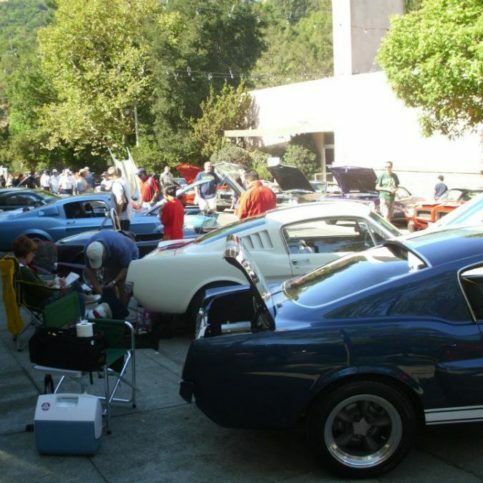 Q: What rights do I have as a car repair consumer in Contra Costa County? A: The Automotive Repair Act of 1974 entitles all auto repair customers to written estimates for all vehicle repair work, a detailed invoice that lists all work done and an itemized parts list, and the return of the old car parts if customers request their return when placing the work order. For more information, visit the Bureau of Auto Repair website. 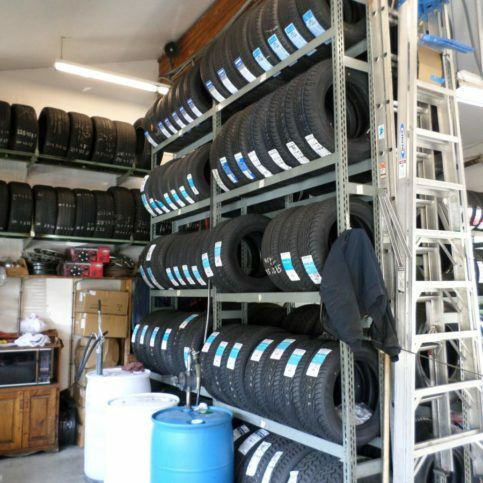 Q: Should I request my Contra Costa County auto repair shop install OEM parts or aftermarket auto parts? 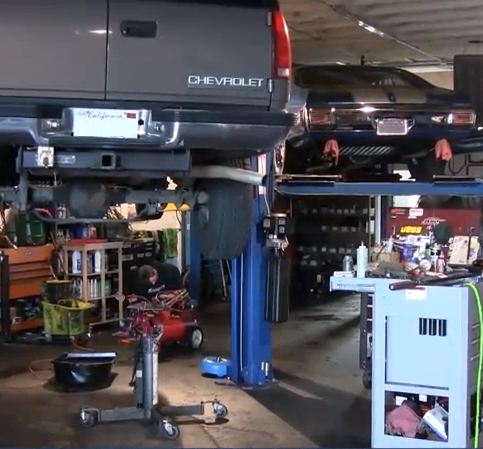 A: Because aftermarket parts are often cheaper than OEM parts, some auto repair garages in Contra Costa County install them to make car repairs less expensive. However, aftermarket parts may not be the same quality as original manufacturer parts, so you’ll have to repair or replace them sooner. And aftermarket parts can cause expensive damage to your vehicle if they don’t fit properly. However, some aftermarket auto parts are designed to fit and function better than original parts. Your mechanic should be able to explain why they recommend certain auto parts. If it’s to provide cheap auto repairs, you may be at an advantage by requesting OEM parts. But aftermarket parts may be a wise choice if it’s for better performance. A: OEM auto parts, also known as Original Equipment Manufacturer parts, are made by the same manufacturer that produced the original auto parts in your vehicle. Most automobile manufacturers rely on outside companies to design and produce auto parts. After a certain time, these OEM parts are available through wholesale car parts distributors. Once available through auto part wholesalers in Contra Costa County, OEM parts can be much less expensive than when sold through the car dealer. Q: What are aftermarket auto parts? A: Aftermarket parts are those not produced by the original parts manufacturer, but are made to perform and fit like the original parts. Aftermarket parts may look or feel different than original parts since they’re manufactured on different equipment. Because of this, aftermarket parts are often less expensive than OEM parts. Some auto repair shops in San Ramon, Concord, Walnut Creek and other areas of Contra Costa County use aftermarket parts to lower the price of their repairs, so it’s important to ask your car mechanic what type of parts they’re installing. However, some aftermarket parts have been carefully redesigned to fit and function better than OEM parts, so your auto repair shop may recommend them as a good alternative. 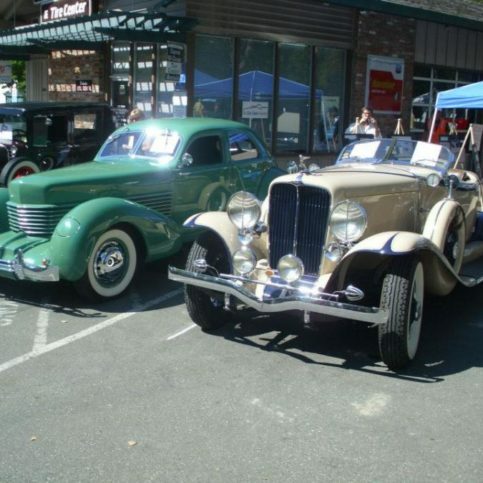 Q: What is the difference between independent auto repair shops in Contra Costa County and car dealership repair shops? A: Which shop you choose for vehicle maintenance and car repairs is a personal decision based on where your car receives the best repair service and where you feel most comfortable. 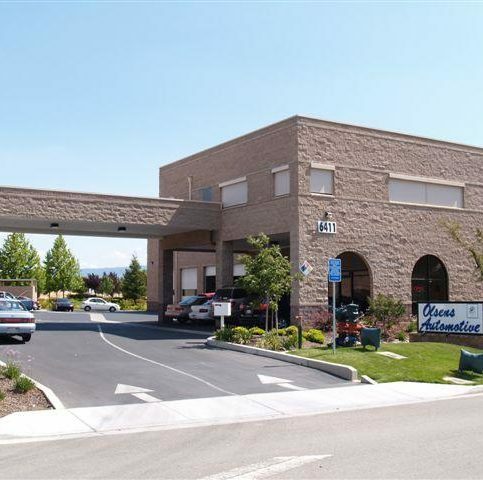 However, there are differences between independent auto repair shops and vehicle dealership repair centers located in Richmond, Pittsburg and the rest of Contra Costa County. Local independent repair shops have the freedom to use any brand or quality of parts they choose. They’re also able to install used or salvage parts based on the customers’ preferences. This, along with the fact that they usually have lower hourly rates for car repairs, can mean big savings. However, auto dealership repair shops may have an edge in repairing newer makes and models, as their car repair technicians are usually trained in maintenance and repair methods long before classes are offered to independent shops. Many newer cars are also still under warranty, meaning some repairs can be done free at a dealership. In fact, in some cases, warranty repairs at independent automotive repair shops can void warranties. Q: Is it really important to take my car to a local repair shop for regularly scheduled maintenance? A: Regularly-scheduled auto maintenance may seem unnecessary, especially when your vehicle is running well. However, it’s the most cost-effective way to avoid expensive car repairs in the future. Your car’s maintenance schedule should be listed in the owner’s manual, and your Contra Costa County auto repair shop, including those in San Ramon, Pittsburg, Alamo, Antioch, Orinda and San Pablo can help you decide when your car is due for regular tune-ups and vehicle maintenance visits. Q: Can I save money by hiring a discount auto repair garage in Contra Costa County for car repairs and routine vehicle maintenance? A: It may only look like you’re saving money by going to a cheaper auto repair shop. Keep in mind that margins are tight for most auto repairs and there are only a few ways shops can offer dramatically lower prices than the competition. They may install used auto parts or salvage parts, or they may hire mechanics that don’t have much auto repair experience. This might make their rates seem lower, but you can end up having to replace parts sooner and can even cause lasting damage to your vehicle, costing you more down the road. Some auto repair shops have been known to advertise low rates, but take longer to repair your car and leave you with a higher bill than if you had simply gone to a shop with experienced technicians.